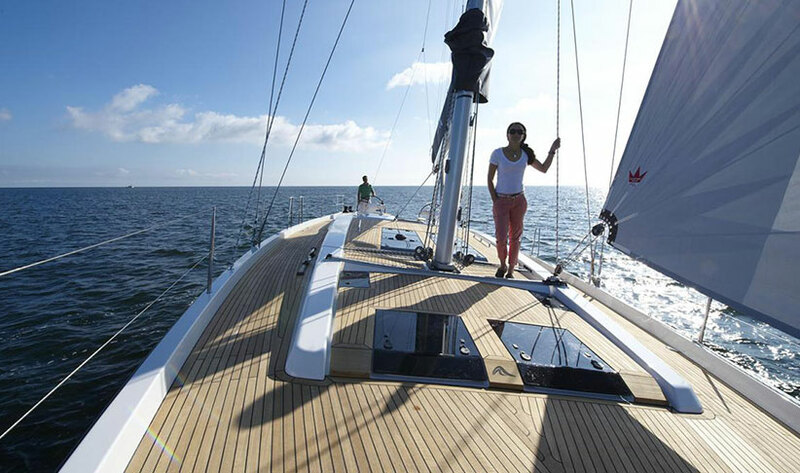 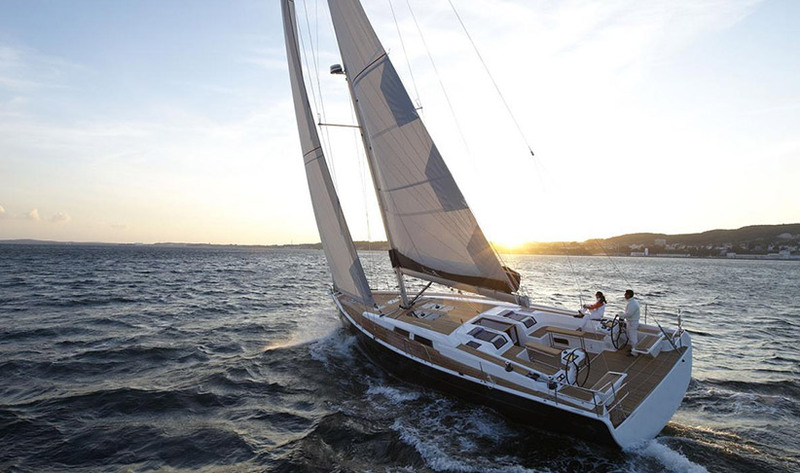 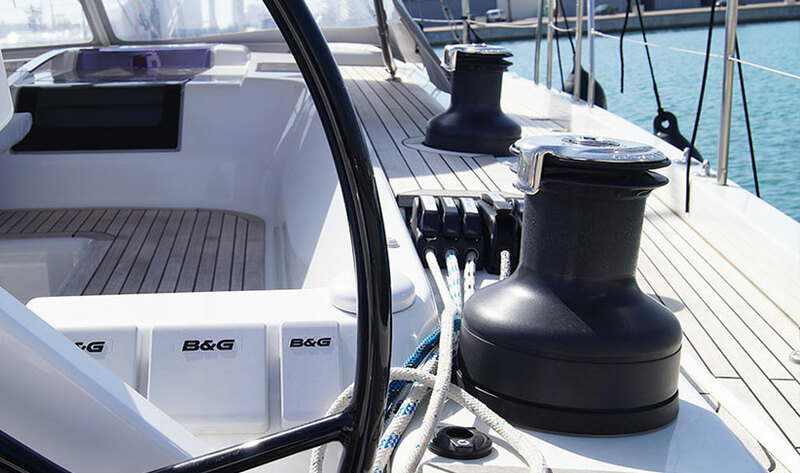 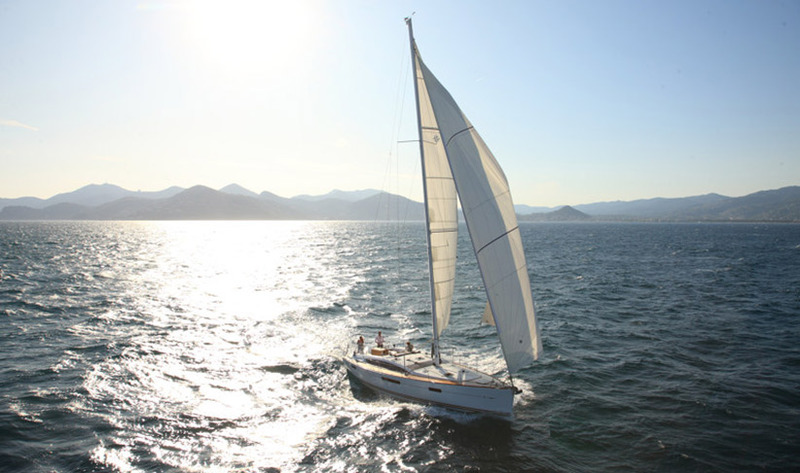 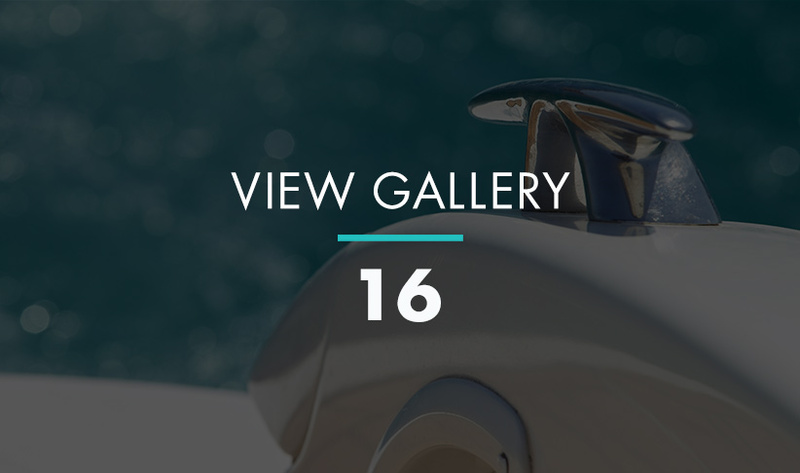 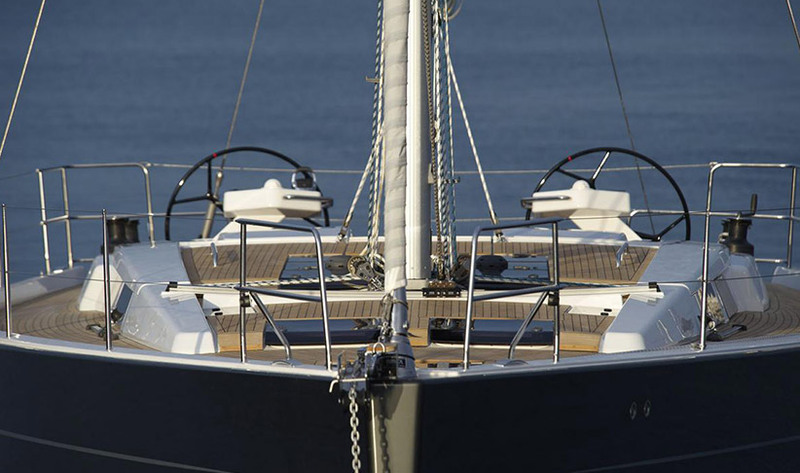 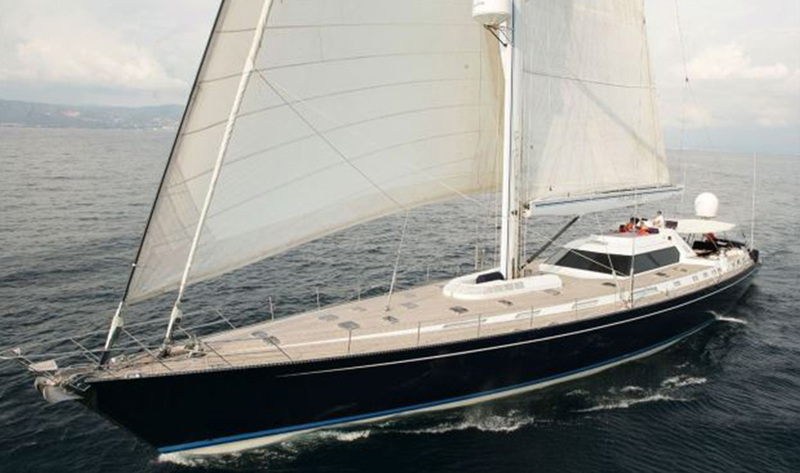 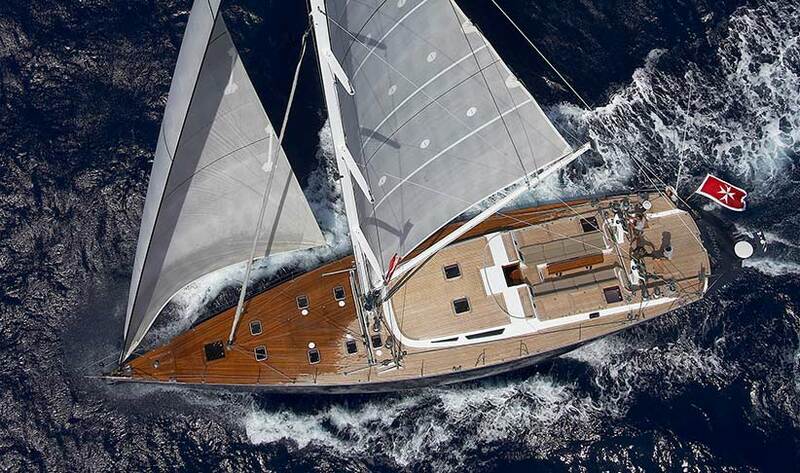 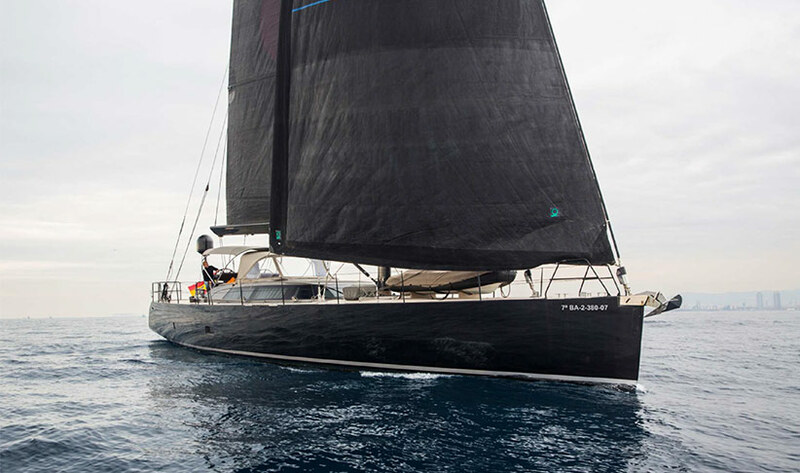 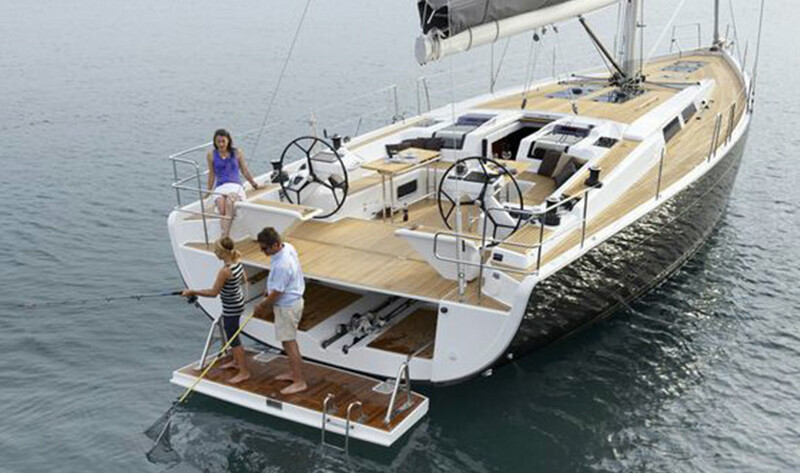 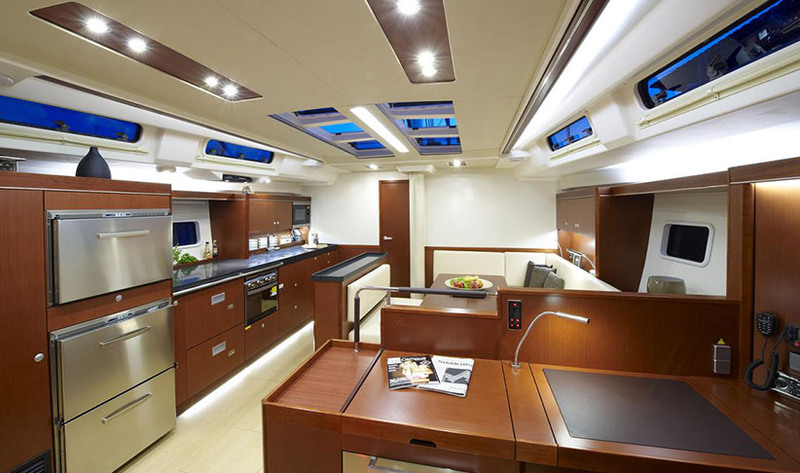 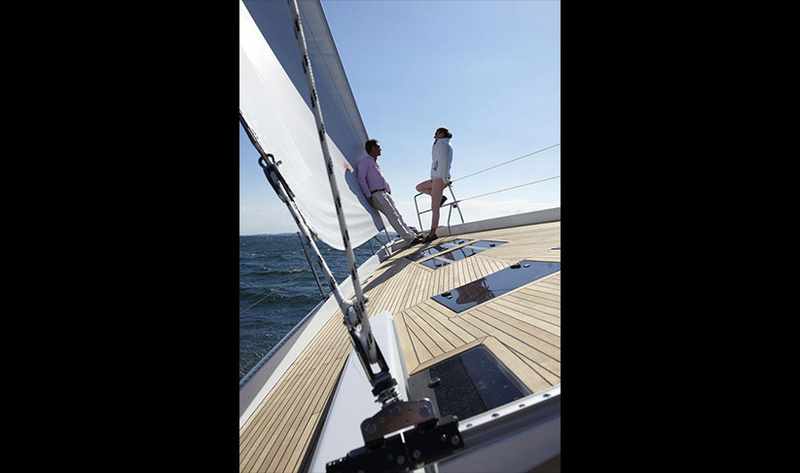 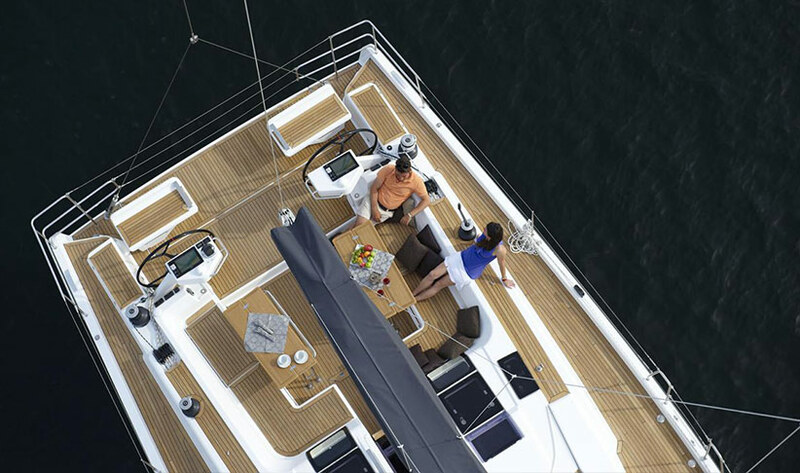 The Hanse 575 is a modern sailing yacht with an innovative design. 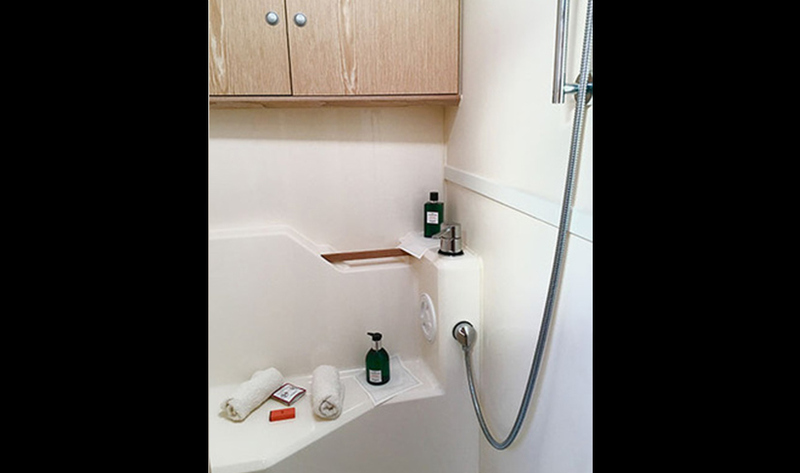 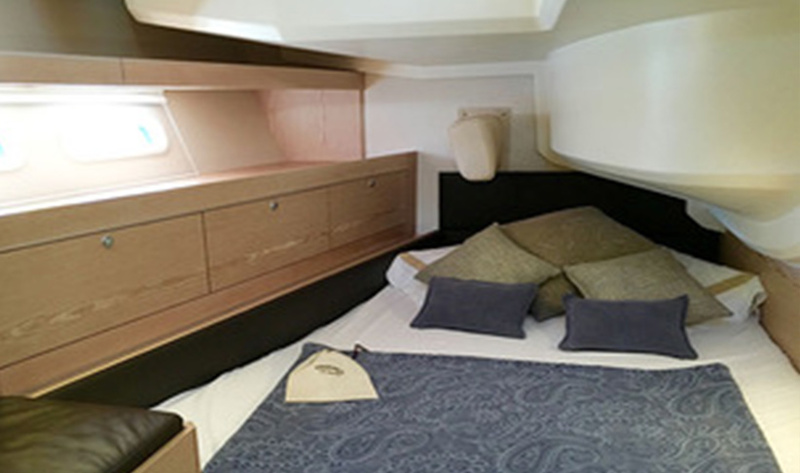 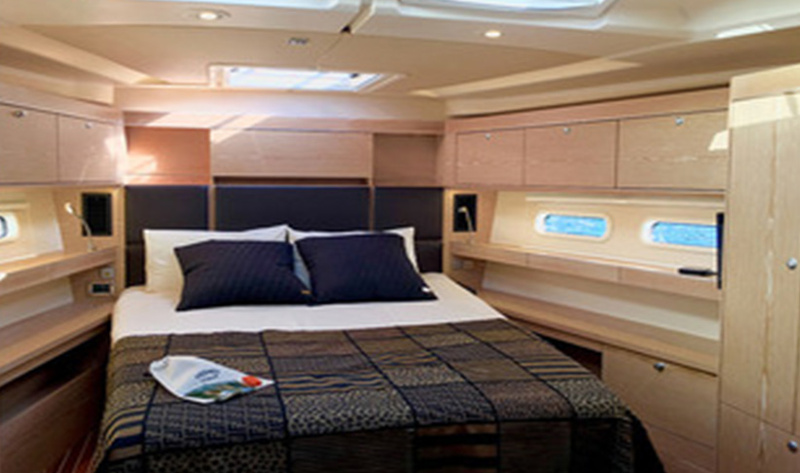 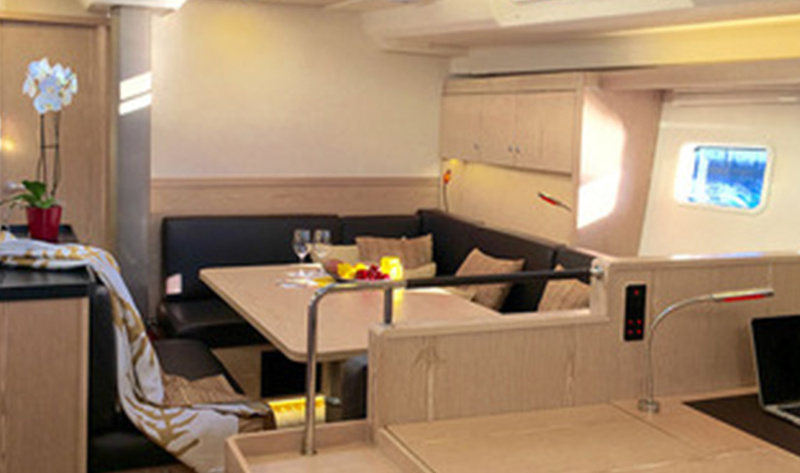 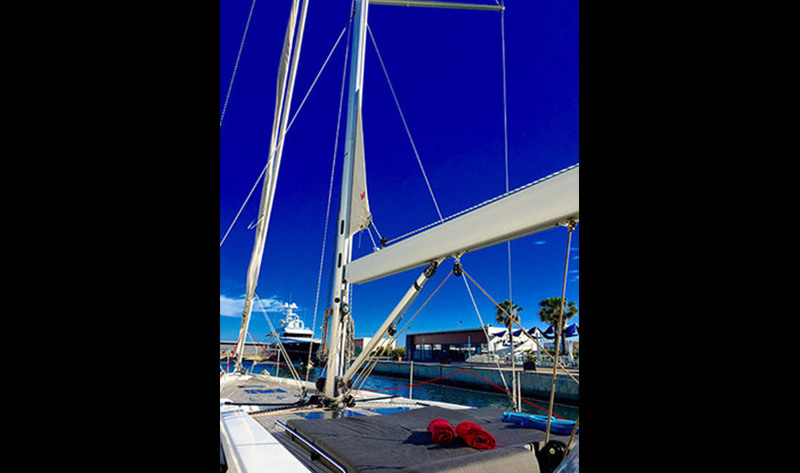 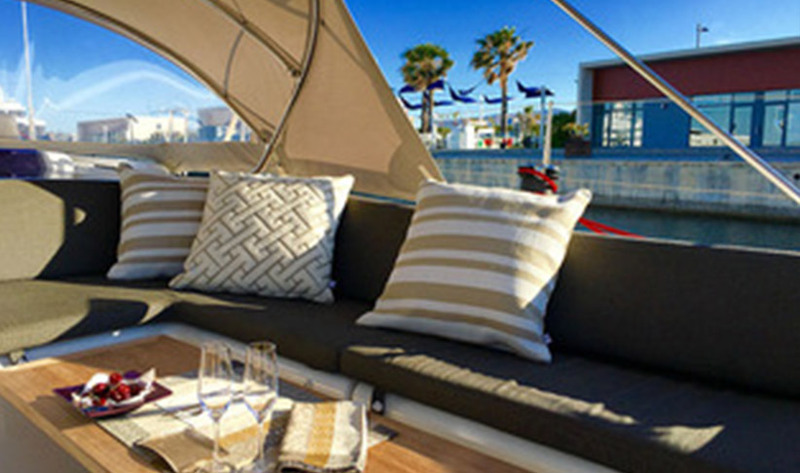 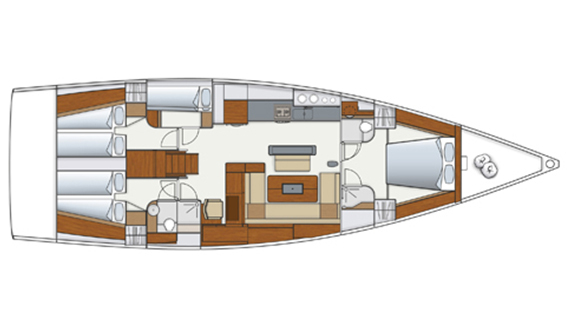 She can accommodate 6 guests sleeping in 3 double cabins, and for 8 guests day charter when available. 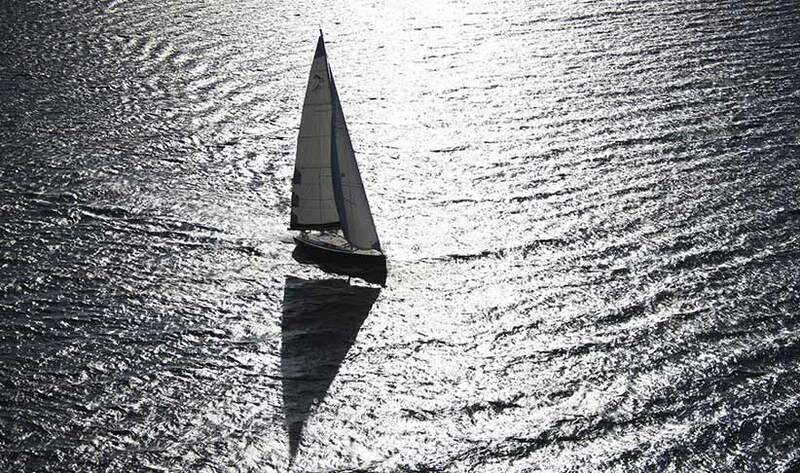 There are 2 crew.